Tuesday, 9:30 - 10:30 a.m.Thursday, 09:30 - 10:00 a.m.
Heather received an M.A. in Middle Eastern Studies from the University of Texas- Austin and a Ph.D. from the University of California- Berkeley. After completing a two-year postdoctoral position at Stanford University with the Abbasi Program in Islamic Studies and History Departments, she joined the faculty at Claremont McKenna and is now an Associate Professor of Ottoman and Middle Eastern History. 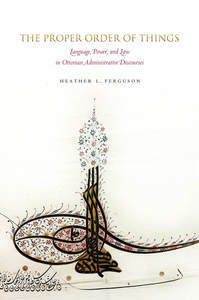 Heather is an American Council of Learned Societies Fellow, 2014-2015, for her book project entitled The Proper Order of Things: Language, Power and Law in Ottoman Administrative Discourses published by Stanford University Press in May 2018. Currently, she is working on a second monograph that explores Sovereign Valedictions: “Last Acts” in Ottoman and Habsburg Courts, and her research focuses broadly on comparative early modern empires, documentary genres and discourses of power, linkages between archives and state governance, as well as on legal and urban transformations around the Mediterranean. She serves as Editor of the Review of Middle East Studies, Associate Editor for the International Journal of Islamic Architecture and is an inaugural member of the Claremont Faculty Leadership Program. Heather remains committed to interdisciplinary and multi-perspectival approaches in research, teaching, and service. The Proper Order of Things: Language, Power, and Law in Ottoman Administrative Discourses (Stanford University Press, 2018). “Ottomans, Ottomanists, and the State: Redefining an Ethos of Power in the Long Sixteenth Century,” for Halcyon Days of Crete IX (Crete University Press, 2018). “Producing Islamic History: Schemes of Medieval and Modern and the Racialization of the Past,” co-presented with David Moshfegh. Chronologics: Periodisation in a Global Context, Berlin, December 7-9, 2017. “From Hyperbole to Bureaucracy: Ottoman and Habsburg Courtly Rivalries,” In Iacobus: Revista de Estudios Jacobeos Y Medievales, memorial issue for Louis Cardaillac (Issue 33-34, 2015), 265-90. "Occupying the Future." The Tahrir Forum of the Cairo Review (November 29, 2011). "Genres of Power: Constructing a Discourse of Decline in Ottoman Nasihatname." 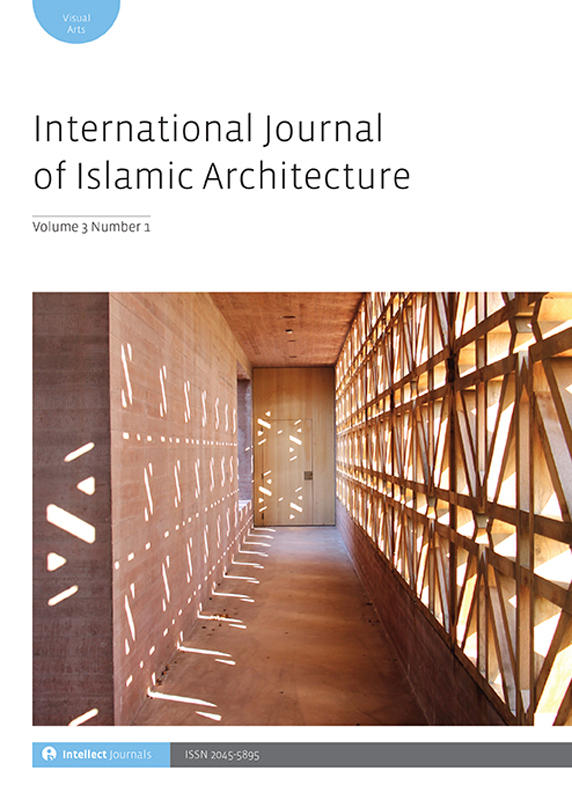 In Osmanli Arastirmalari Dergisi /The Journal of Ottoman Studies (Issue 35, 2010) 81-116. "Reading Kanunname: Law and Governance in the Sixteenth-Century Ottoman Empire." In The International Journal of the Humanities 6 (2007-08). "Property, Language, and Law: Conventions of Social Discourse in Seventeenth-century Tarablus al-Sham." In Beshara Doumani, ed., The Family in Middle Eastern History (New York: SUNY Press, 2002). “Abudurrahman Atçıl, Scholars and Sultans in the Early Modern Ottoman Empire (Cambridge: Cambridge University Press, 2017). Pp. 260. $75.00 Cloth. ISBN: 9781107177162.” International Journal of Middle East Studies 50, no. 4 (2018): 800–802. doi:10.1017/S0020743818000995.